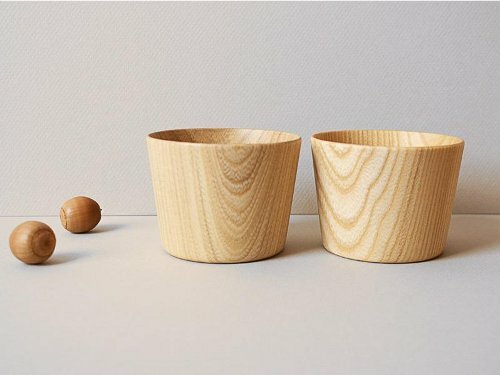 I just stumbled on this range of beautiful kitchenware (via Merchant4) by ChaBaTree. 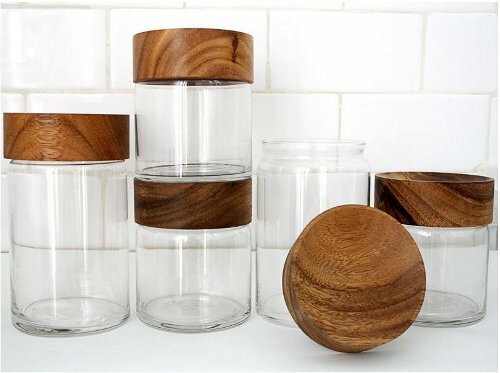 I am a huge fan of wood and glass, and love to replace their metal and plastic counterparts in every possible case. 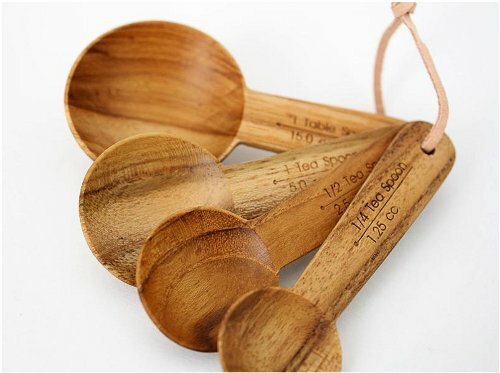 For example, the wooden ice cream scoop and the measuring spoons – ah! perfect. In addition to beautiful, comfortable design, keeping in balance with nature is important to ChaBaTree. 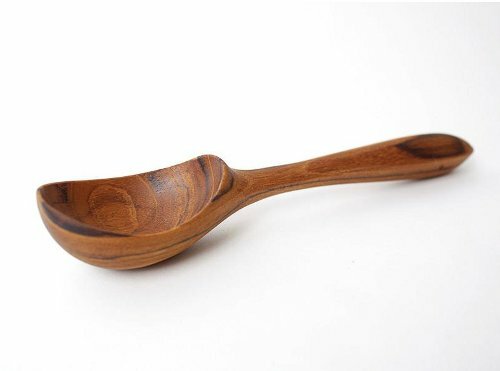 The wood used is from managed forests and no chemical finishes are used.